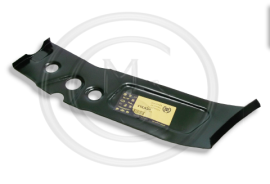 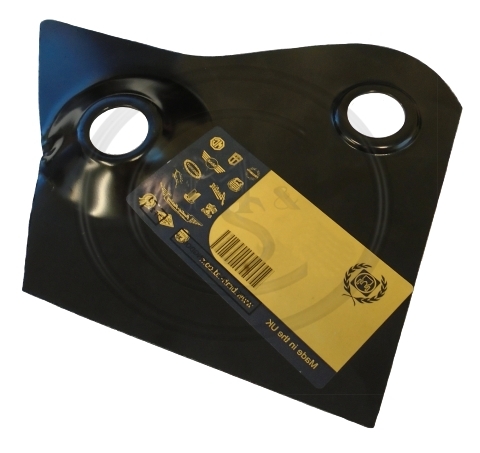 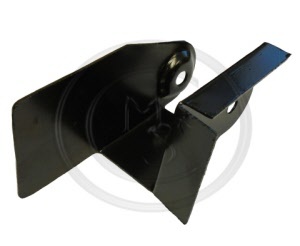 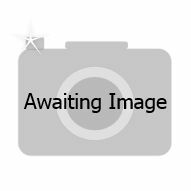 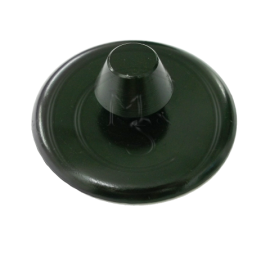 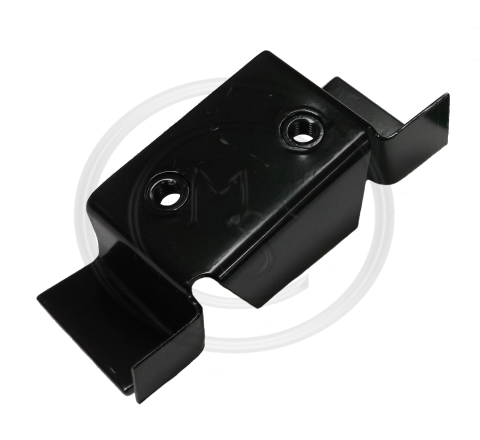 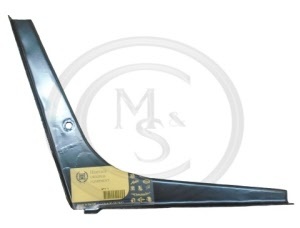 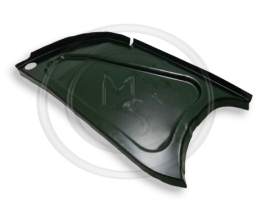 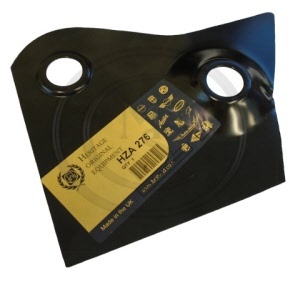 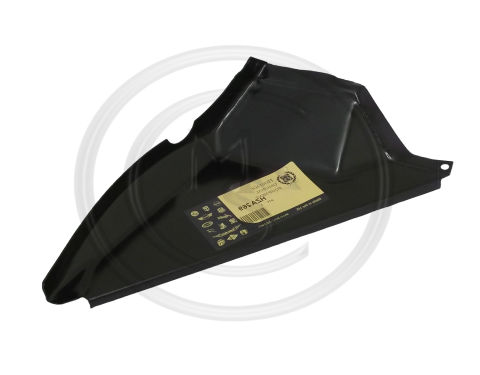 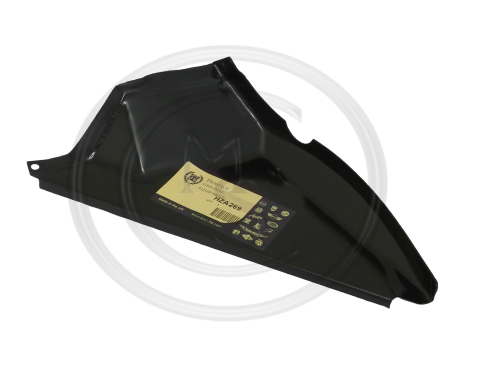 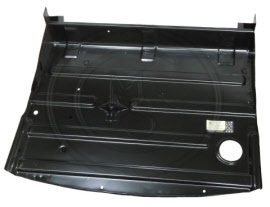 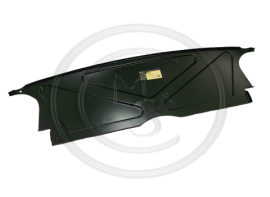 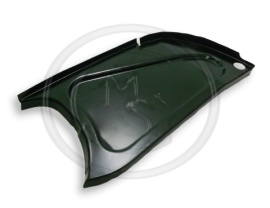 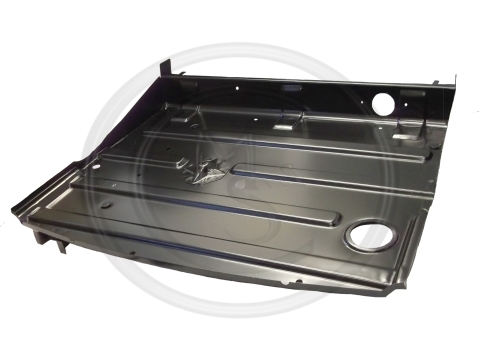 This item is primarily for MGB Roadster models but can be fitted to the GT models aswell, however when fitting this item to a GT please note it does not come provided with the inner bracket, so this will need to be welded on in order to fit this item. 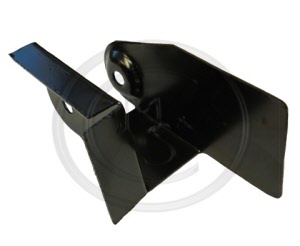 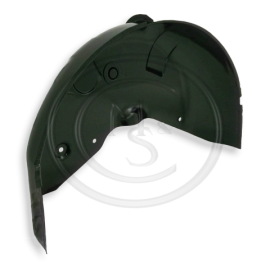 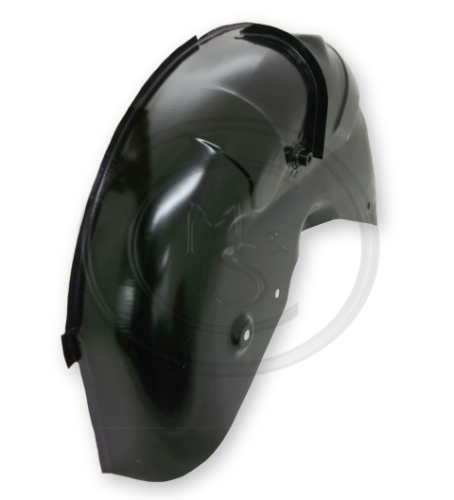 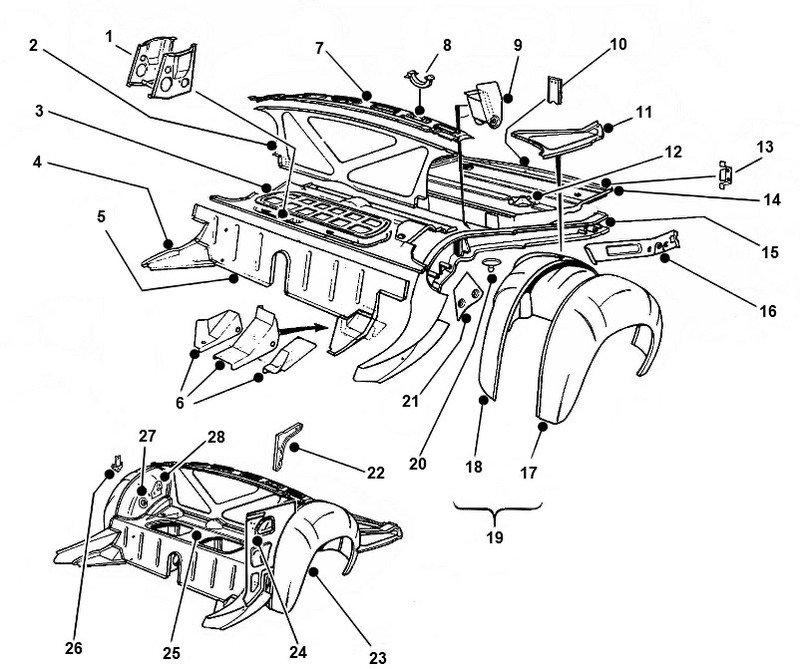 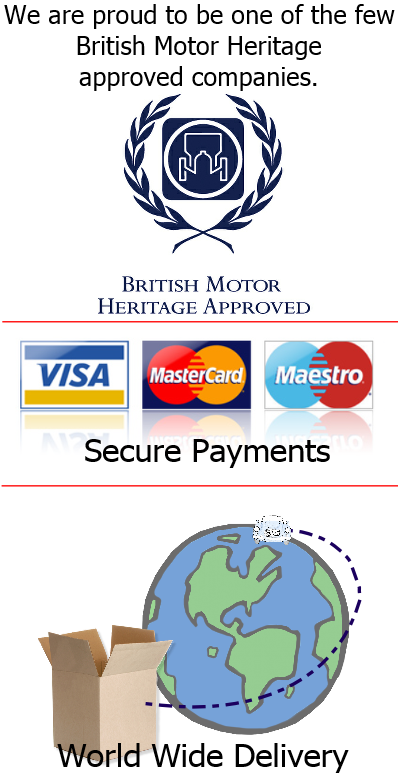 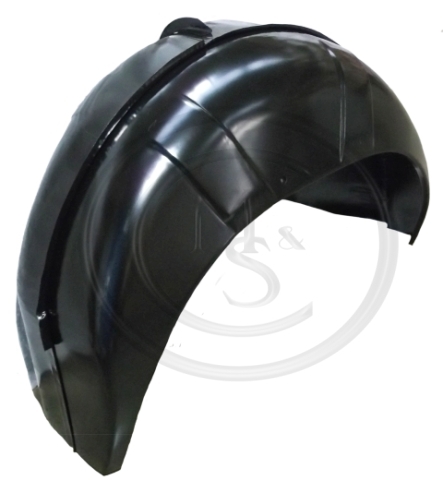 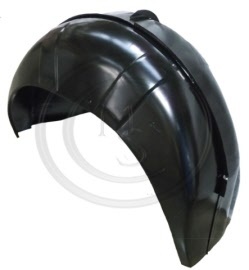 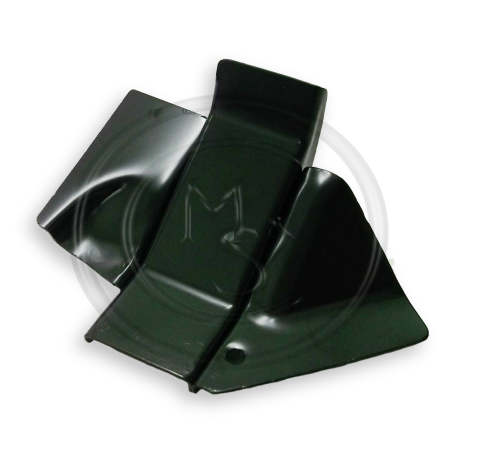 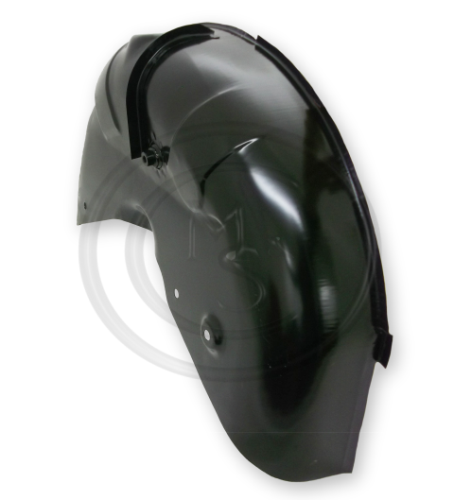 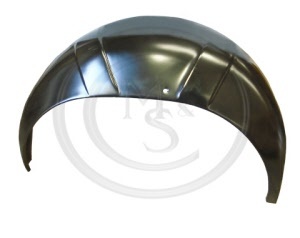 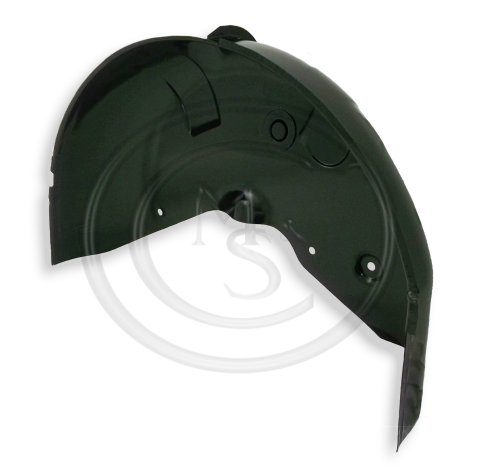 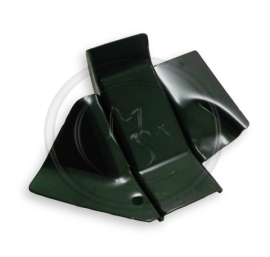 We do supply this item with this bracket pre-fitted as a complete wheel arch assembly, please see item number BMH9008. This item is primarily for MGB Roadster models but can be fitted to the GT models aswell, however when fitting this item to a GT please note it does not come provided with the inner bracket, so this will need to be welded on in order to fit this item. 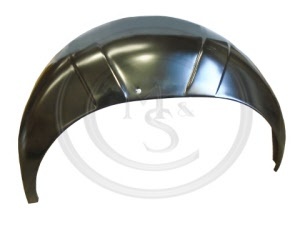 We do supply this item with this bracket pre-fitted as a complete wheel arch assembly, please see item number BMH9007.